Today’s post is a collaborate post on the best English Cathedral Cities. I asked 10 bloggers for their favourite English Cathedral cities and reasons why. From Durham, to Exeter, here are the ones that came out top. 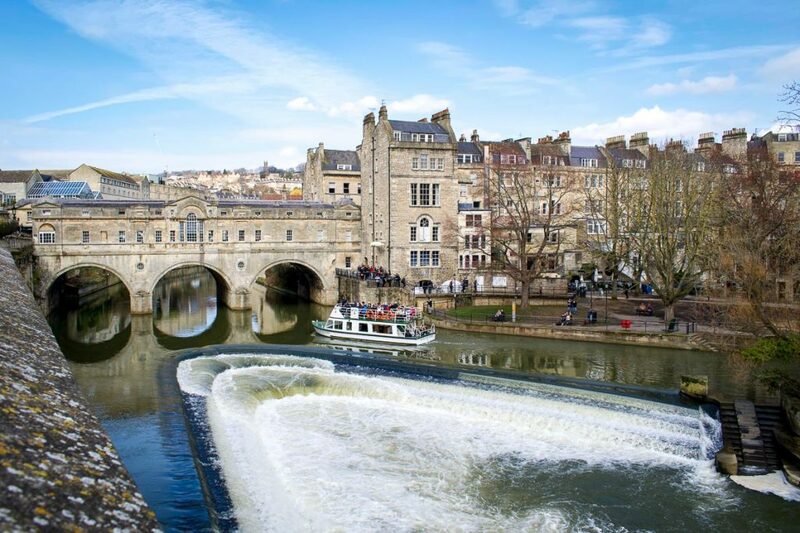 Bath is one of the best cities in the UK, and it’s one of the most beautiful and best preserved cities in the country. 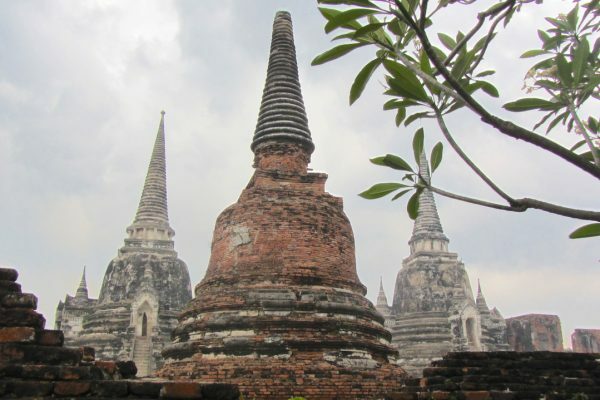 The whole city centre is a UNESCO World Heritage Site. There’s plenty to do in Bath – enough for at least two or three days. Bath’s historical attractions are one of its main draws. 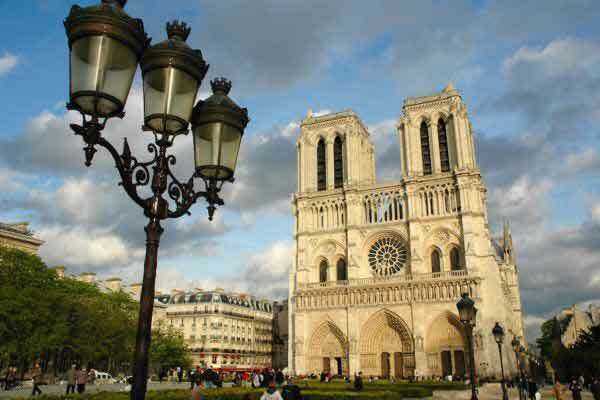 Its cathedral dominates the centre of the city and you absolutely must pop in for a visit. If you go at the right time you can climb up the tower to get an aerial view of central Bath. Elsewhere you can learn about Roman history at the Roman Baths. Two other recommended museums are No.1 The Royal Crescent, where you can learn about Regency life, and the Jane Austen Museum which has displays on Jane’s life and times. Other museums include art galleries, private collections and the Herschel Museum. The city is beautiful just to get lost in; the shopping is great and the Georgian architecture is stunning. Bath also has some wonderful outdoor green spaces. Its parks and gardens are well worth exploring, especially the botanical gardens and Prior Park Gardens where you can get more views over this lovely city. There are a huge amount of hotels and places to stay in Bath, suitable for any budget. For lower budgets I’d recommend the Premier Inn and for those with a bit more to spend should head to a boutique hotel like the Royal Crescent Hotel and Spa. 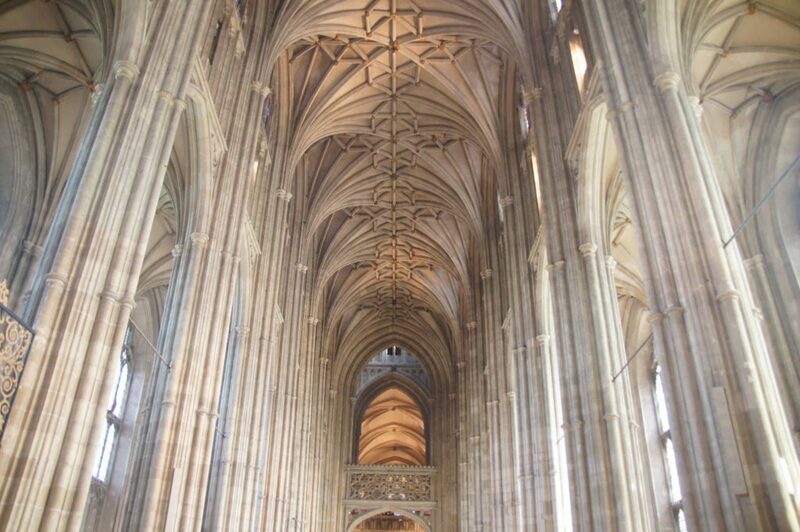 When I hear the words “English Cathedral”, the first place I think of is Canterbury. Built in 1077 AD, the Canterbury Cathedral became an important place of pilgrimage after Thomas Becket was murdered here in 1170. Ever since reading a simplified version of The Canterbury Tales in high school, I had always wanted to visit the Cathedral and the town for myself. When I finally made it there many years later, it definitely lived up to my expectations. The Cathedral alone, with its impossibly high ceiling and Gothic vaulted arches, is worth the visit. Be sure to wander around the peaceful cloister and go down to the underground crypt to see the frescoed chapel there. The façade is especially beautiful when lit up at night. But there is much more to see in Canterbury than just the Cathedral. The construction of modern buildings in the town is strictly regulated, so it retains an old world charm. With a population of just 55,000, Canterbury is compact and easy to explore on foot. Important historic sights include the West Gate Tower, which is the town’s last remaining medieval gate. St. Martin’s Church and the ruins of St. Augustine’s Abbey are also not to be missed. While much smaller than the Cathedral, they are also even older, and portions of the walls of St. Martin’s date back to ancient Roman times. The Pilgrim’s Hotel is a great place to stay in Canterbury. It’s located inside one of the city’s oldest buildings and is just a five-minute walk from the Cathedral. The farmer’s market at The Goods Shed is fun to explore, and there are plenty of vegetarian and vegan-friendly restaurants in Canterbury, such as The Lady Luck and The Veg Box Café. York is a Cathedral city that you must visit. It’s home to York Minster, the second largest gothic cathedral in Northern Europe and one of the most important churches in England. This church was actually built very close to the place where Constantine the Great was proclaimed Roman Emperor in 306. You need to go inside to really appreciate the size and all the details like the beautiful Rose Window that make York Minster special. If you have time, climb the tower for great views of the city. The city centre is still surrounded by the city walls and so picturesque. Be sure to allow time to do the city wall walk. It’s free and open all year around. You have about two miles of walls and four fortified gateways to explore. I loved the views and was impressed with how well the 13th-century walls have been preserved. No visit to York would be complete without walking down the Shambles. You could argue that the Shambles is the prettiest street in England and some also think that it was the inspiration for Harry Potter’s Diagon Alley. I think it feels like something out of a fairy tale and a great place to shop for York’s delicious chocolate. When I visit York, I like to stay at the Park Inn by Radisson. The location is perfect, right on the river. 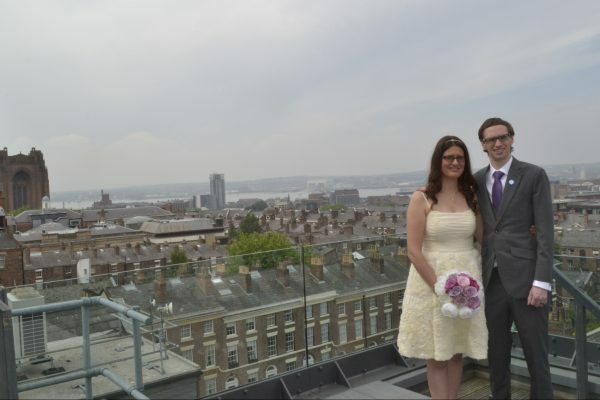 It’s a short walk from both the train station and the city centre. The price is reasonable too. 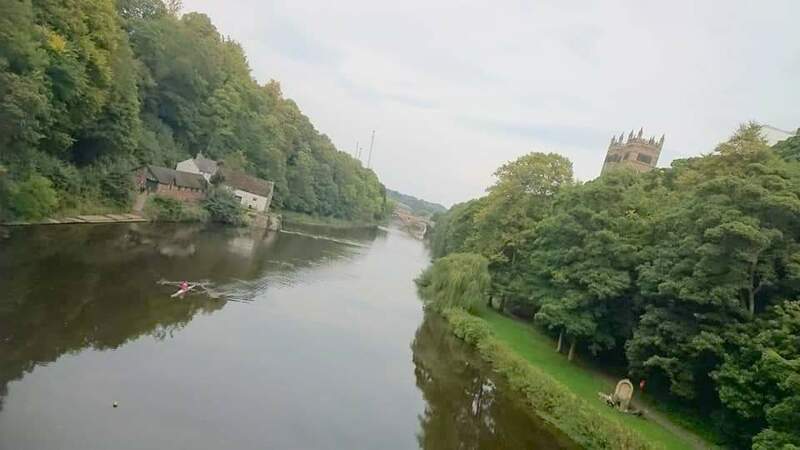 On a recent long weekend visiting Northumberland, on the spur of the moment, we decided to head to the City of Durham. We were really glad we did and we could have actually spent a week in the area exploring, there is so much to see and do. It now ranks up alongsideEdinburgh as one of my favourite Cities in the UK. Of course, there is Durham Cathedral with its towers visible from just about every part of the old town. The Cathedral and the nearby Castle form a World Heritage Site and have some spectacular Romanesque Architecture, the vaulted ceilings are a sight to behold, and the grounds are also beautifully maintained. The medieval city has a real historical charm. 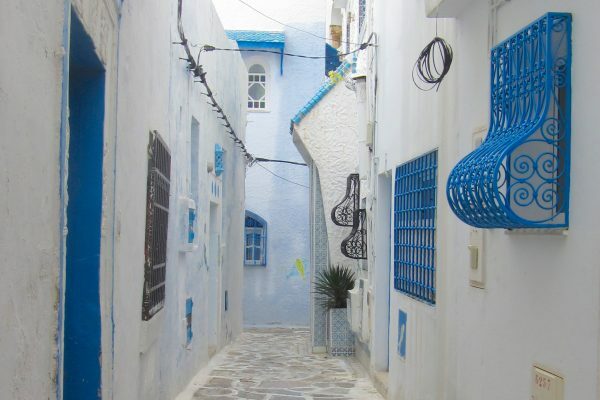 There are lots of cobbled streets and alleys to explore and alongside the big high street names, there are plenty of independent boutiques and restaurants to choose from. When we were ready to escape the crowds, it is a bustling University City, we headed down to the river. There is a 5-mile circular walk that takes you right along the edge of the River Wear and through Pelaw Woods. A map for the route is available online or from the local tourist information office. It is a peaceful walk, taking around 3 hours at a leisurely pace, with lots of great opportunities for photos. My dog thought this was the best part of the trip! The City is surrounded by wonderful green spaces, so if you like walking then it is a perfect place to visit. 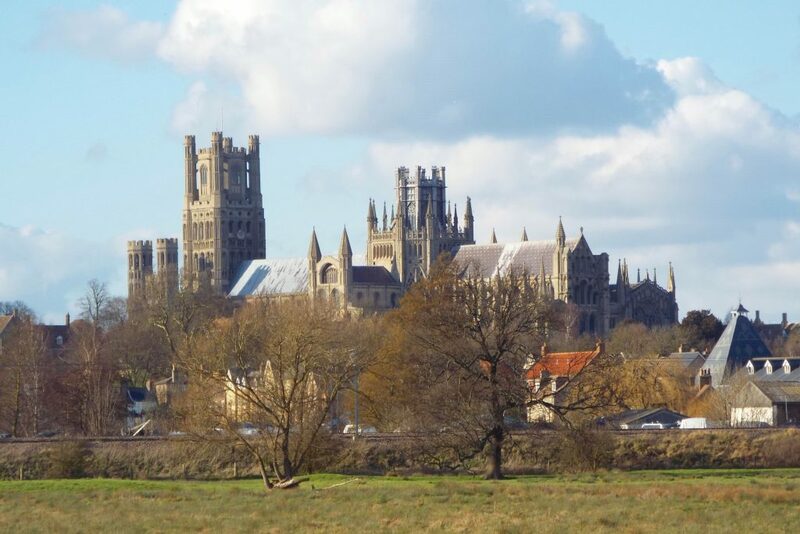 As one of the smallest cities in the UK, Ely is dominated by it’s towering Cathedral. More properly known as the Isle of Ely, the city was once an island surrounded by wetland. In modern times the fens have been drained but the Cathedral, which can be seen for many miles in the flat landscape, is still known as the Ship of the Fens. You can visit the Cathedral’s entrance and café for free but to fully appreciate the splendour of the interior you will have to pay. It is also possible to take a tower tour up one of the Cathedral’s two medieval Octagonal Towers which offers stunning views over the Cambridgeshire countryside. The Cathedral houses the Stained Glass Museum which gives an insight into 8 centuries of stained glass production. This is one of several small museums in the city, which include Oliver Cromwell’s House, a museum dedicated to an interesting period of British history. It’s small size makes Ely an easy city to walk around. It is well worth making the 10 minute walk from thecathedral to the Jubilee Gardens and riverside walk. Here you can enjoy a drink with views of the countryside beyond. Accommodation options are limited with most visitors making this a day trip from Cambridge (20 minutes by train). Should you wish to stay the Lamb Hotel has comfortable rooms, excellent food and can be found a few metres from the Cathedral. The Cathedral City of Lincoln is steeped in rich history and architecture. Lincoln boasts many things to do and one of the most popular attractions is the Cathedral. The medieval Cathedral is built in a Gothic style. It once held the record for tallest building in the world for over 200 years. During your visit to the Cathedral make sure to book a free guided tour with one of their volunteer guides. The tower tour allows access to the top of the Central Tower which is 271 feet high. One of four remaining copies of the original Magna Carta is held in Lincoln. Originally held at the Cathedral since the 1200’s it is now on display at Lincoln Castle in a purpose-built exhibition. The Norman castle is one of the oldest remaining castles in England. It was originally built in 1068 by William the Conqueror on the site of an old Roman fortress. In the 18th century it was transformed into a Victorian Gaol (prison) which continued for many years. The Old Prison is now a museum which can be toured during your visit. As you walk around the Castle walls you can experience the beautiful scenic view of Lincoln city with its Cathedral. Steep Hill is a popular street that leads up to the Cathedral. It boosts boutique shops, cafés, tea rooms and restaurants. The Rest Hotel situated on this street is a perfect base for a Lincoln stay. Close enough to the Cathedral and Castle in the heart of the City. 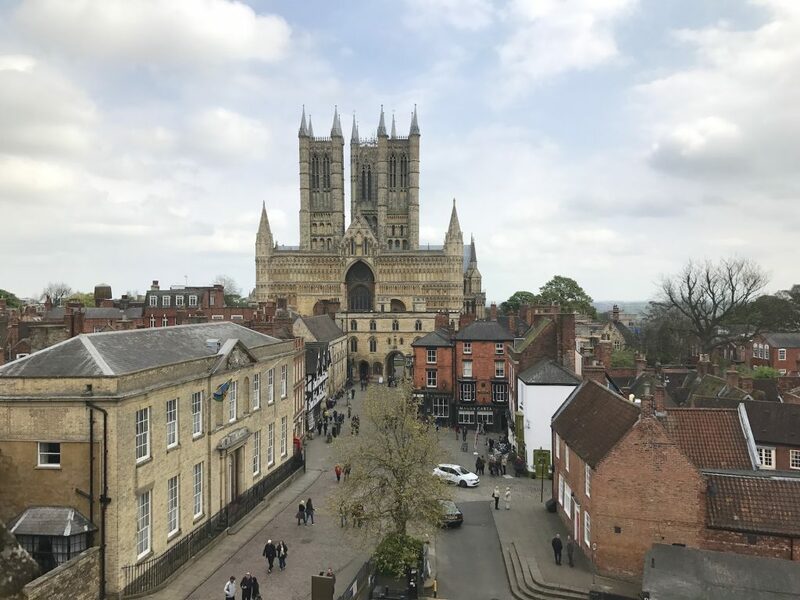 A visit to Lincoln is full of history which is what makes it my top English Cathedral City. Oxford is one of those places that is on everybody’s UK bucket list and is one of the most fantastic cathedral cities in the UK. Brimming with history Oxford has something to offer everyone. Oxford University is one of the best and most famous institutions in the world and one of my favourite activities is to visit the colleges of Oxford University which are often (although not always) open to the public. Among my favourites are New College with its beautiful walled garden and Magdelan which contains a whole deer park. If you are a Harry Potter Fan then you will want to make your way Christ College which was used in early films as the staircase of Hogwarts. Other filming locations including New College Cloisters and beautiful Bodleian Library! Other highlights in a visit of Oxford are the covered market, the beautiful botanic gardens and an array of fantastic museums including the fascinating Ashmolean Museum and the Museum of History. And of course, no visit to one of the English Cathedral cities is complete without a visit to its cathedral! 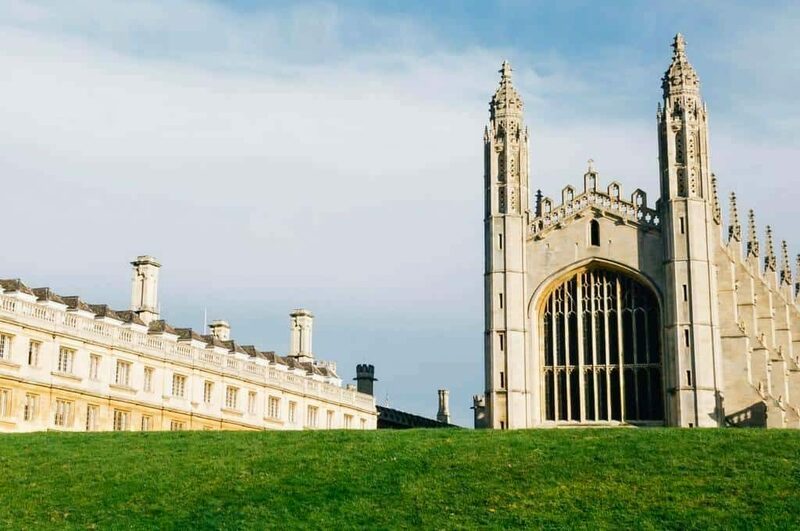 Known for its famous university and King’s College Chapel, Cambridge is just a short train ride from London’s Kings Cross station. This pretty city on the River Cam is a market town with pedestrianised cobbled streets perfect for exploring. Most visitors start their visit with a punting tour of the River Cam that winds its way gently through the city. 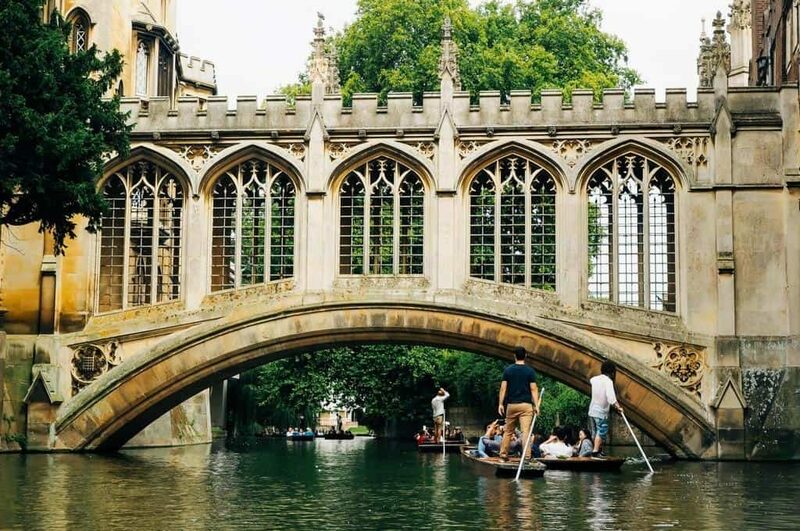 Sit back and relax as you glide past the famous colleges and under the Bridge of Sighs and Mathematical Bridge. Your guide will share stories of the university and its renowned alumni including Charles Darwin and Sir Isaac Newton. After you’ve see the colleges from the river, explore them on foot. Make sure to spend time admiring King’s College Chapel, a gothic masterpiece built in the Tudor era with a soaring roof. 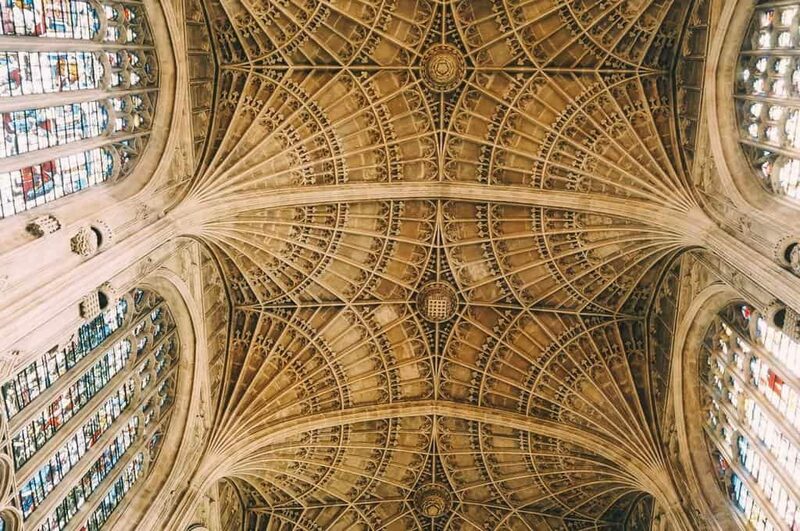 It is in fact the largest fan vaulted ceiling in the world and an incredible sight as light bounces off it through the chapel’s medieval stained glass windows. Most people visit Cambridge on a day trip but if you want to stay overnight and enjoy visiting one of the traditional riverside pubs for dinner, stay at the oldest hotel in the city, The University Arms. A former coaching inn, it is now a charming boutique hotel. When it comes to cathedrals, London is a great destination to explore. It boasts not one, but several cathedrals dotted throughout the city. 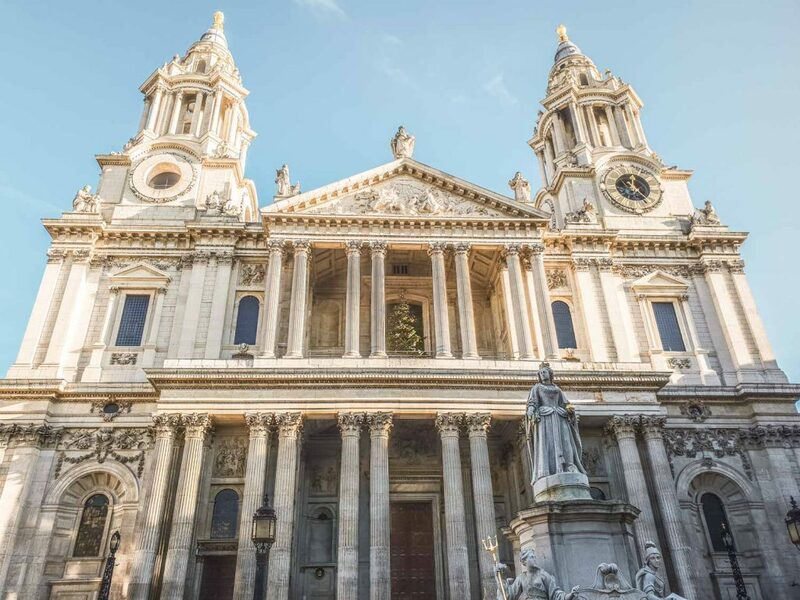 St Paul’s Cathedral is the most famous and should be at the top of your list of things to do in London, but there are a number of other cathedrals, including Westminster Cathedral, Southwark Cathedral and St George’s Cathedral. If you’re short on time though, head to St Paul’s, the biggest and the most famous of them all. St Paul’s Cathedral was famously designed by Sir Christopher Wren after the previous incarnation of the building burnt down in the Great Fire of London. Wren’s imaginative design features a huge dome – recognisable as part of the city’s skyline and some of the finest English Gothic architecture in the country. There’s plenty to do in London away from St Paul’s – there are the big landmarks like the London Eye, The Shard and Buckingham Palace – but the London is full of quirkier and more offbeat spots for you to explore too – like the abandoned shell of St Dunstan’s in the East, tucked away in the heart of the city and which now serves as a peaceful public park. When it comes to bedding down, stay as centrally as you can afford, or somewhere with good transport connections. The West End is a great choice but can be prohibitively expensive, whereas areas like trendy Shoreditch tend to be a bit more affordable. 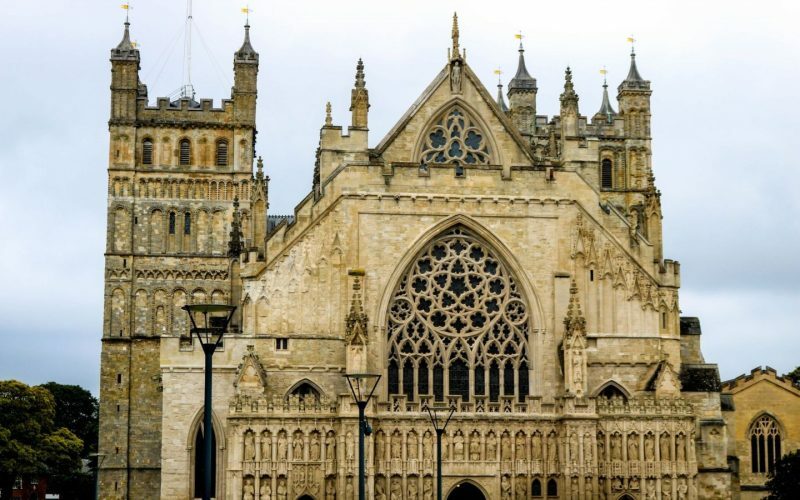 The historical city of Exeter is one of the prettiest cathedral cities in England. It has long been at the historic and administrative heart of Devon. 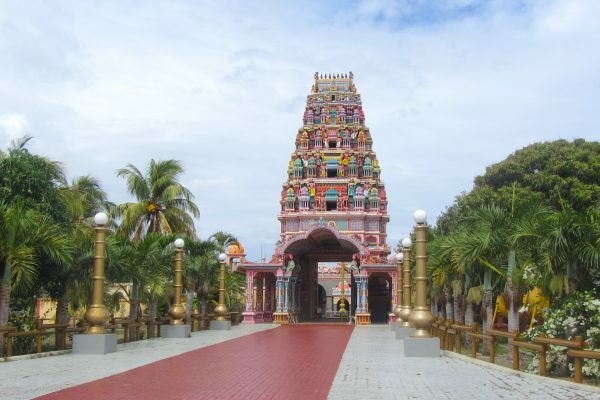 This charming cathedral city has a long historical timeline that stretches right to the Roman era. Today it’s a hip university town full of trendy coffee houses, boutique shops and hipster drinking holes. 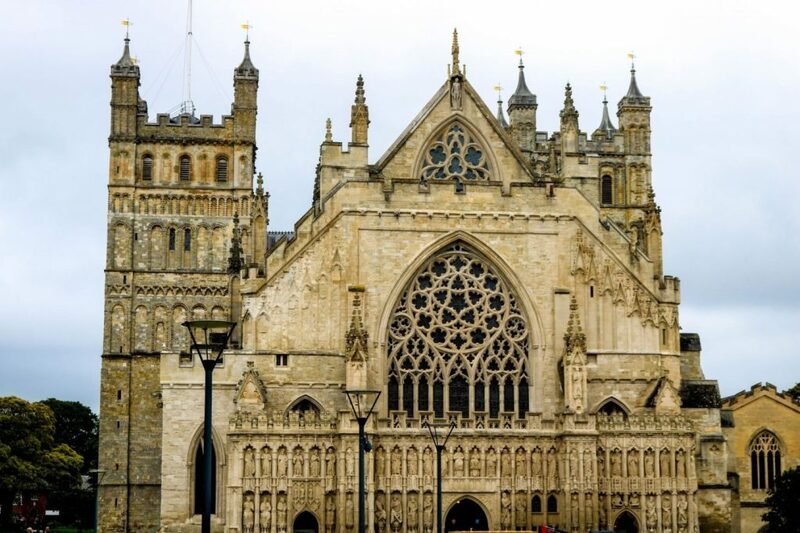 One of the iconic sites of the city is Exeter Cathedral. This beautiful medieval cathedral is over 900 years old and is adorned with Gothic architecture and carvings. It’s also an active cathedral with a programme of services and events that all are welcome to attend. I would highly recommend attending Choral Evensong to get an insight into the cathedral and how people worship there. Around the cathedral there are lots of self-guided walks that take you around pretty cobbled streets, climbing vines and picturesque listed buildings. You can also follow the trail around Exeter’s 2000-year-old City Wall. You can pick up a free leaflet on this walk from the Exeter Visitor Information Centre. 48 hours in Exeter is a perfect amount of time to spend in this charming city. It’s an ideal city break for those seeking a slice of urban life in Devon. Sheffield is one of those great English Cathedral Cities that has a small city centre and a big heart. Within just a 10-minute drive, you can be enjoying the luscious views of the Peak District. 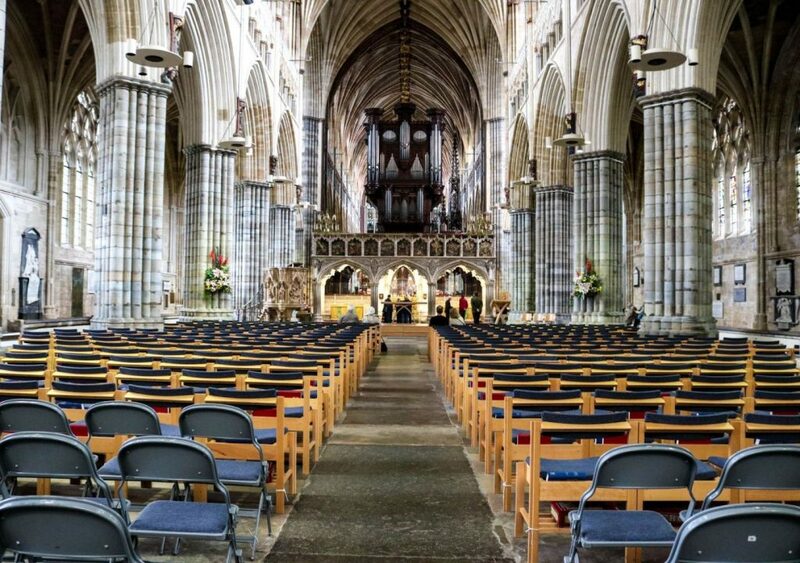 The Cathedral itself makes up one of the 5 grade I listed building in the city and in 2015 Queen Elizabeth II visited for the Royal Maundy service where she honoured 89 men and 89 women. If like me you like the great outdoors, you’ll not be disappointed by Sheffield’s charm. However, if you prefer to stay central, you must visit the Winter Gardens – which are one of the largest temperate glasshouses built in the UK. It’s warm plus filled with lots of plants and gives you immediate access to the Millennium Art gallery. Like shopping? You can head over the Devonshire Quarter and check out the boutique shops where you’ll find everything from vintage clothing to microbreweries and coffee shops. Get yourself down to Sellers Wheel and get acquainted with Tamper coffee, it’s these New Zealand inspired baristas that supply Sheffield with some of the city’s finest cups of magic. The spot also serves as a convenient place to enjoy a midday snack. If looking for some evening entertainment then you must check out Cubana, located in Leopold Square. It’s a Cuban inspired Tapas restaurant and bar with some sensational live music. This is the perfect place to test out your latin dance moves while you feast on some delicious Spanish tapas. A great way to experience the interesting mix of Latin music and Cuban culture over 2 floors. If looking for a swanky night out drinking in the city, head over to Eccesall Road where you’ll find some of the city’s best bars and restaurants. Wells is the smallest of the English Cathedral cities. 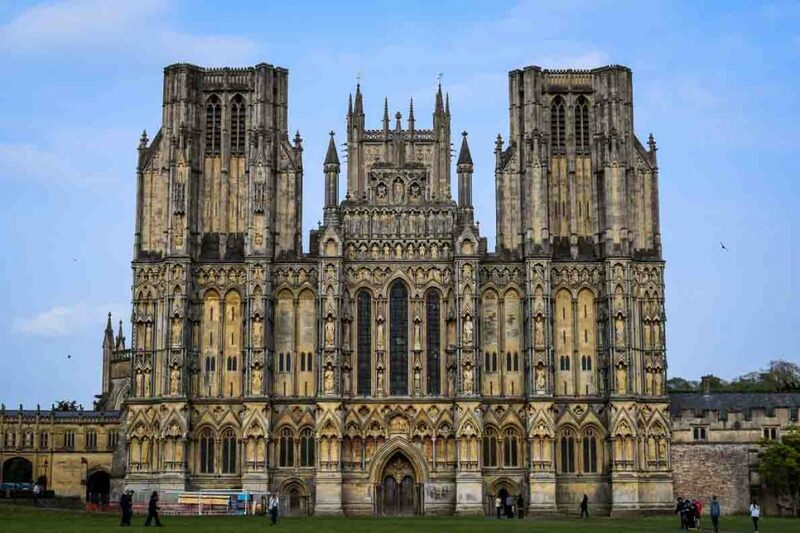 It’s really the size of a medium town but its size is deceptive – there is plenty to see and do in Wells! Wells is located in Somerset in south west England, not too far from the much more famous city of Bath. If you’re in the area you should definitely consider making a trip to Wells. Wells has an enormous cathedral which dates back to the 12th century. It was the first gothic cathedral to be built in England and its architecture is incredible. Inside you should look out for the amazing scissor arches holding up the tower, the 14th century clock and the intricate detailing at the far end of the building. Outside the cathedral head to Vicar’s Close which is England’s last remaining medieval street. The homes are beautifully preserved but sadly you can’t go in any of them – they are still lived in. The Bishop’s Palace and gardens are equally as impressive as the cathedral. The Palace is surrounded by a swan filled moat and fantastic gardens. Parts of the Palace are in ruins but you can look around the surviving part of the house. Inside the gardens there’s an arboretum, ruins of the Palace to explore and the wells which give the city its name. 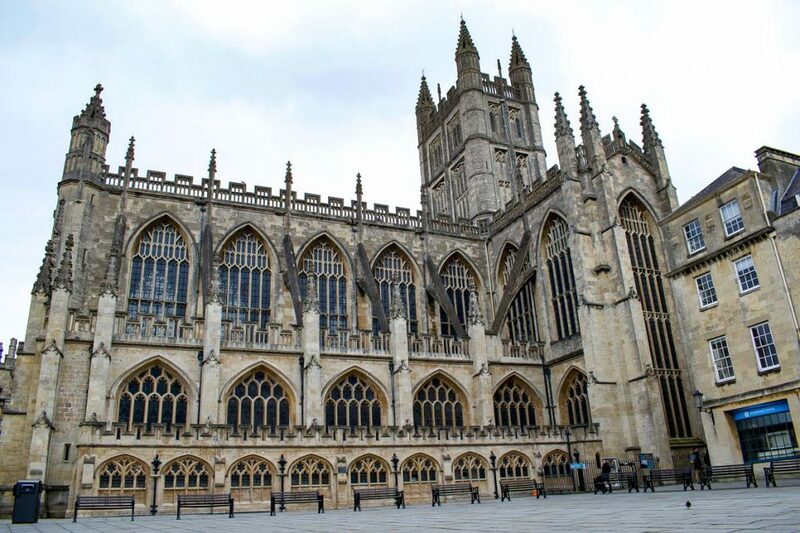 Nearby you’re perfectly located to explore Cheddar Gorge or Wookey Hole cave systems as well as spiritual Glastonbury and its quirky streets. You can stay in budget accommodation such as the Premier Inn, or the 5 star Stoberry House and Gardens.